William DeFoore, Ph.D. is the author of this web site and numerous other publications. He is a licensed counselor, coach, consultant and owner of Halcyon Life Enterprises, LLP. As a Licensed Professional Counselor in the state of Texas, Dr. William DeFoore has a B.A. in Sociology from Baylor University, and received his M.A. in Clinical Psychology and a Ph.D. in Counselor Education at University of North Texas. He has been in professional practice as a counselor since 1973. His work focuses on the strength and value that each person brings, using a Positive Psychology approach to healing and problem solving. He is well versed and highly experienced in a variety of cognitive-behavioral and experiential approaches to mental and emotional healing. Dr. William DeFoore incorporates optimism, a spiritual focus and a genuine caring for people into the fabric of his work. Among his many professional roles, he served as an adjunct faculty member of the Cooper Healthy Living Program at the Cooper Aerobics Center in Dallas for over 20 years, where he taught classes on Emotional Fitness, Anger & Depression, Goodfinding and other topics. He has worked with people from all walks of life, from federal prisoners to high level corporate executives. He is compassionate and understanding with each person, and you will find those same qualities throughout this web site. "Hello, and thanks for stopping in to see what is offered on this web site! I believe that life can be very good, and I would like to help you get to a level of joy and peace within yourself so that you can create a good life for yourself and your loved ones. Healing and managing your anger is a first step to that good life you want, and you have come to the right place to make the important and necessary steps. I've been at this a long time, and I'm still doing it because it matters...and you matter. Everything you read on this site comes straight from my 40+ years of professional experience in helping people just like you and your loved ones. You can see a copy of my full curriculum vitae below, giving you a full overview of my credentials and professional background. Please feel free to contact me with any questions or comments. I'd love to hear from you!" -Owner of Halcyon Life Enterprises, LLP, 1986-present. -Working with middle and senior management in organizations integrating personal growth and professional development processes to maximize leadership effectiveness and business success 1988-present. -Professional training programs, emotional wellness seminars and anger management workshops presented to management groups in various businesses and organizations (see list below). 1990-present. -Association of School Business Officials, International Leadership Conference (keynote) Boston, Massachusetts. Disclaimer: Although Dr. William DeFoore is a Licensed Professional Counselor, the information, products and resources provided on this site are informational only, and not intended to serve as counseling or replacement for medical or psychological treatment. 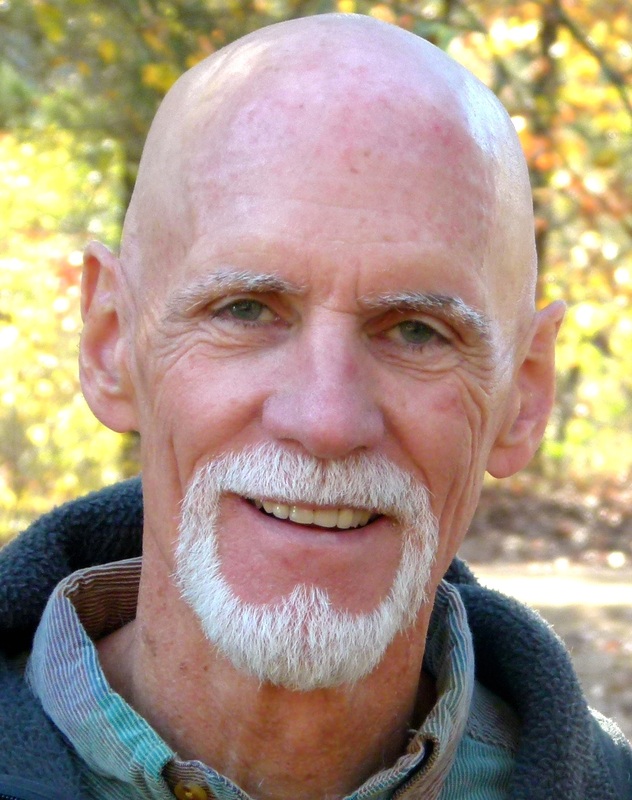 Disclosure: William DeFoore, Ph.D. is an affiliate partner with SiteSell, Inc. and the Institute of HeartMath. Stress Management Techniques: Learn how the practical skills of stress management can help to prevent anger problems of all kind. Anger is a part of stress, and stress is a part of anger. But the stress comes first--so you when you manage your stress, you automatically prevent the anger problems. Signs Of Depression: Learn to identify the signs of depression and exactly what you can do about it on your own, without medication. Low levels of periodic depression are normal, and you can acquire the skills for correcting this problem right here. Anger Addiction: When anger problems become extreme, you can actually get addicted to anger. There is a rush, or a high that comes from the adrenaline that is release in intense anger, and this actually feels good and powerful--but it is destructive, and the combination of the power and the destruction creates the addiction.